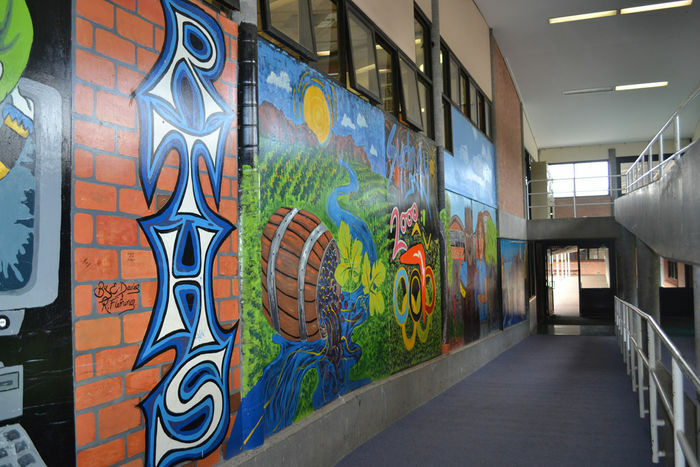 Rutherford Technology High School is a comprehensive secondary school the western Maitland area. The school has a large commitment to vocational education and school-based apprenticeships and traineeships. If students are interested in pursuing a school-based apprenticeship or traineeship opportunity they should consult Mr Toby Butler who is the school's SBAT Coordinator. Students may also find SBAT opportunities releveant to RTHS students on the school's Careers website (rthscareers.com).